9 Piece Holesaw bit set designed for use by heating engineers and plumbers, the Bi-metal design offers smooth cutting through various materials. 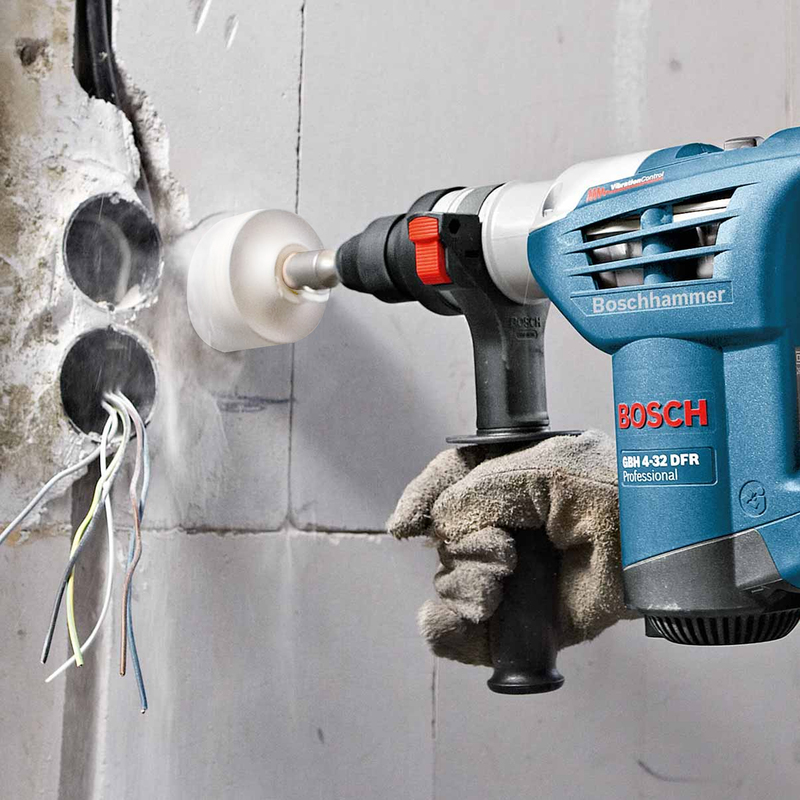 The tooth configuration (Vario tooth strip) is ideal for gliding through material to provide smooth cuts. 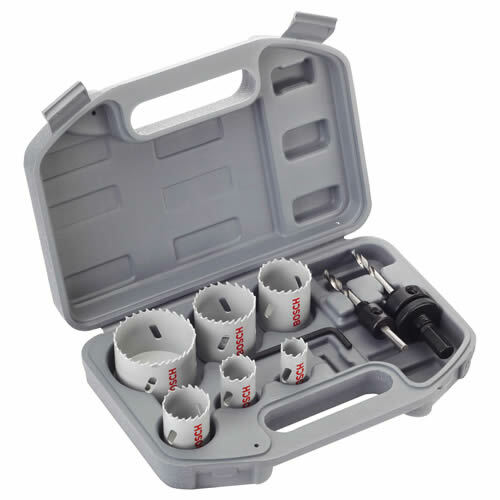 Made of bi-metal HSS (high-speed steel) containing 8% cobalt alloy, this holesaw set has less risk of tooth breakage and higher heat resistance for long-lasting cutting. 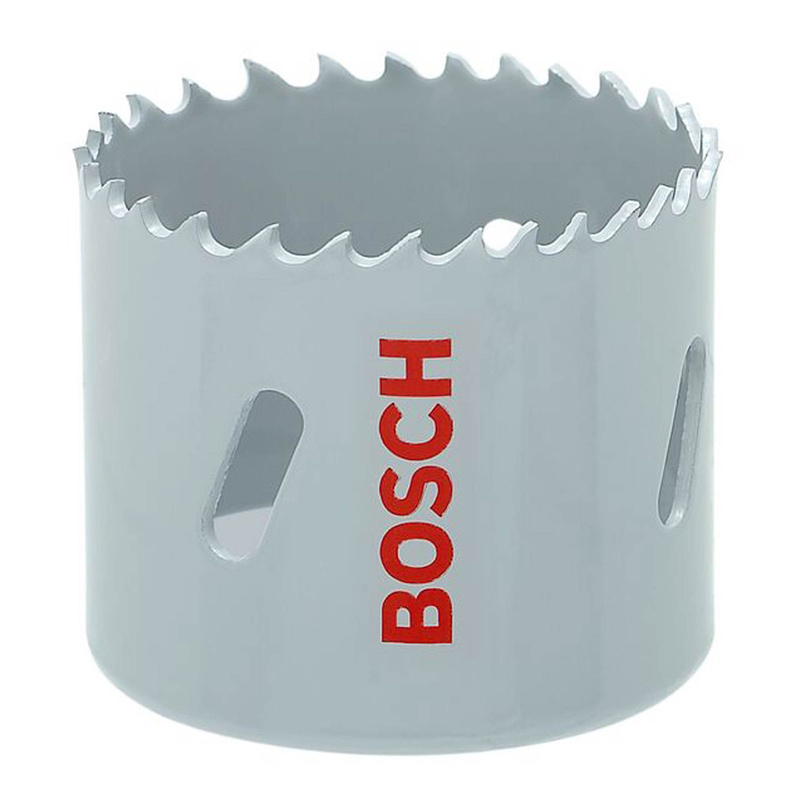 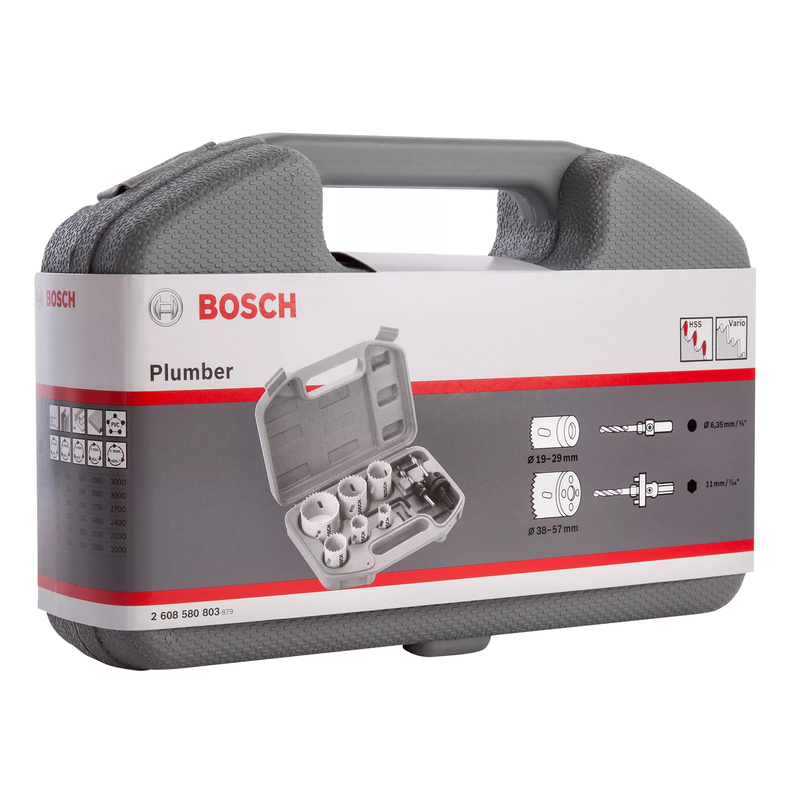 Use these holesaws when cutting through wood, metal and plastics. Holesaw set fits all standard adaptors on the market.